Get started with Accounting and Tax Services, Inc., by diving in to some of our many business tools. Our helpful business tools include tax forms, brochures with company and service information, as well as our past newsletters. 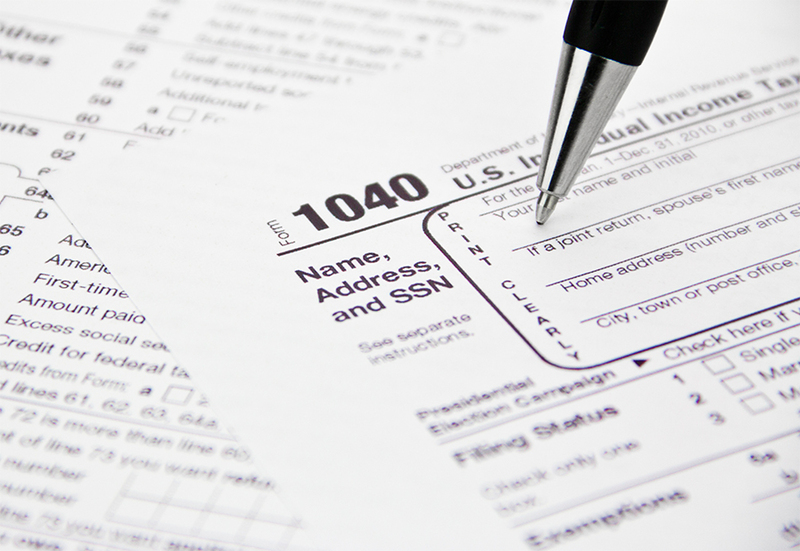 Need to contact the Internal Revenue Service or the State of Colorado? Just click on the links below! Have a question about how we can help you and your business? Read our company brochure. Interested in the latest business or tax tip? Check out our newsletters. Have questions? Contact us now at (303) 232-8300 or contactus@acctaxsolutions.net.